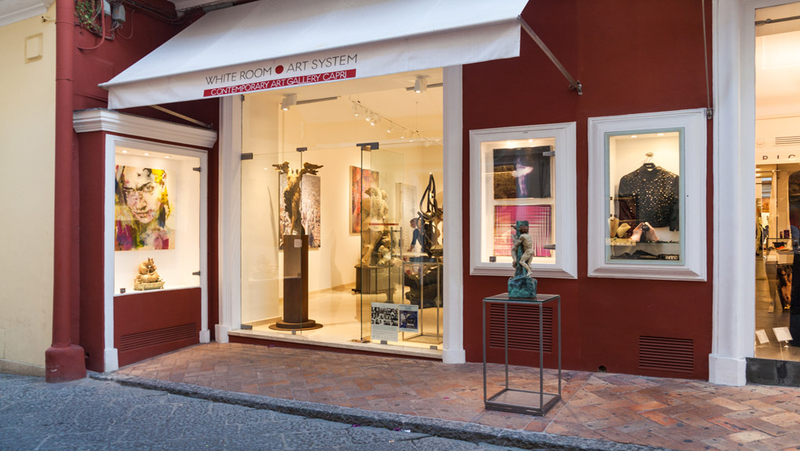 White Room (WR) is the place of the exchange where the local culture gets into contact and intersects with artistic experiments born in other and different backgrounds. It blends innovation with tradition. WR focuses specifically on showcasing artists that are internationally recognised. It features artists that have been able to innovate their technique or their iconographies in a global field. WR presents public exhibitions and is active internationally in projects and events, such as leading art fairs.